Well done to Peter Christou for being the member of the month for March! Goals give your something to work towards. Goal setting allows you to do something with purpose, with a target in mind, therefore helps keep you motivated. What we’ve noticed about Adele’s approach to training, is that patience with progressions pays off. To stick with an exercise routine, you need to get out there when that little voice inside you says, "I'll do that tomorrow. Or the day after….maybe." I’m sure this one doesn’t come as a surprise! Congrats to Richard on Member of the Month for October! It’s with great pleasure to have Matina Christou as the September Member of the Month! 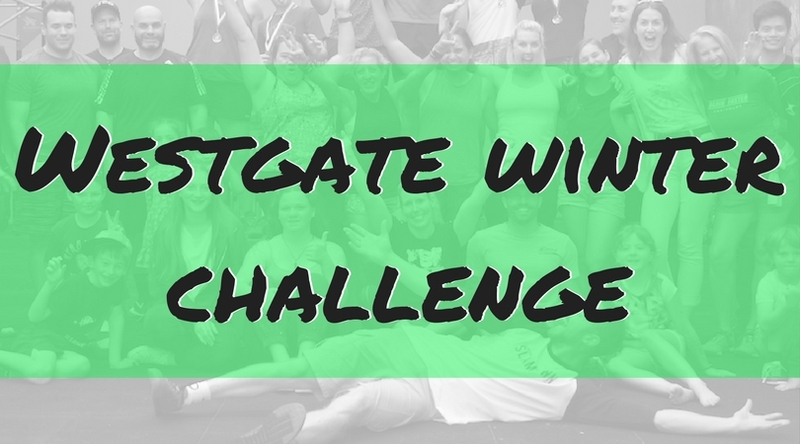 Dave joined CrossFit Westgate in January this year, already coming to us as a seasoned CrossFitter, he immediately adopted the Westgate community and had no problem fitting in! Lauren (aka Loz) has been a member at CrossFit Westgate since 2015, a regular in the 9:15am class and she sometimes cameo’s in the Saturday 8am session! Do you nail the basics? Often we get hung up on finding the workout plan that burns the most fat. The diet plan that’s got the most accurate macros. The supplement that’ll make the difference. Are we low on a certain hormone? What’s the best time of day to exercise? Is quinoa a better carb than brown rice? What Could You Live With? You know how "bad" food makes you feel - bad, in a variety of ways. You want to feel good. That requires changing how you eat, either a little or a lot, and so you need to figure out what changes you can make that you can see yourself holding onto for the rest of your life. Who put the scales in charge anyway? Isn’t it baffling how the scales wield the kind of power that they do? How did that one number revealed by a small plastic box become THE definition of success in health improvement efforts? Joining us with already a strong base and a naturally ability to move heavy things, the transition into CrossFit classes was easy, and like most of our members, Bryn was instantly part of the Westgate family! Kerryn is one of our original members, and it’s been brilliant to have her along for the journey and also to be a part of hers. Aaron has been with us for just over a year, and from the very beginning showed a very keen interest in the Olympic weightlifting, and we can see why, he is a natural with the barbell! Copyright © CrossFit Westgate. All Rights Reserved.